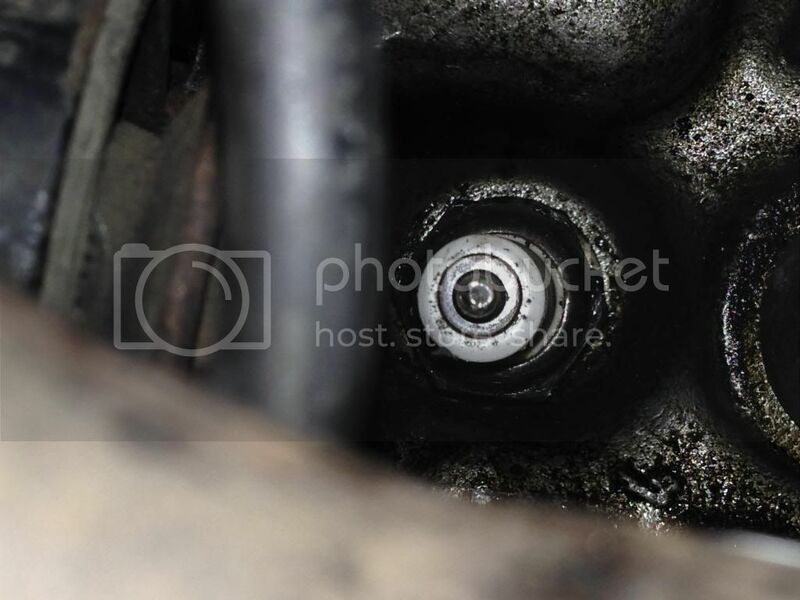 #4 spark plug resists removal - is this common or bad news? 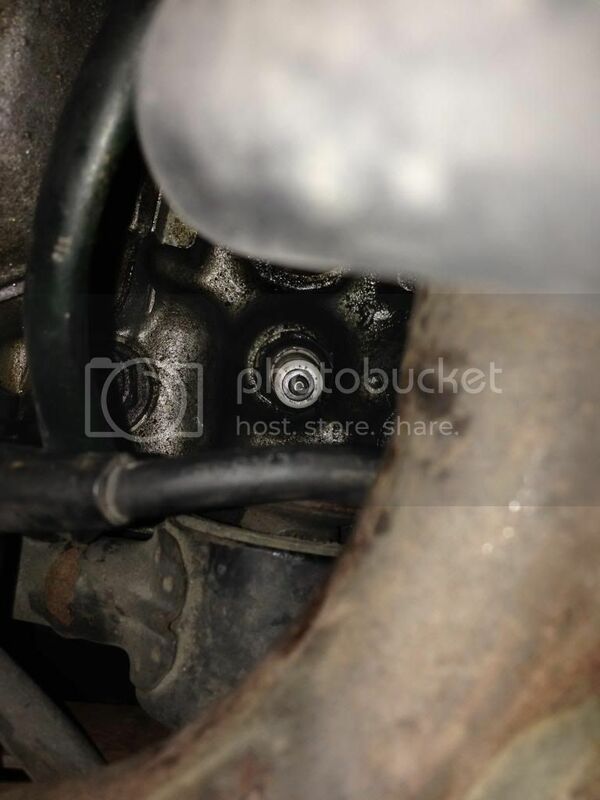 Lancia Beta Forum > Technical stuff > Engine > #4 spark plug resists removal - is this common or bad news? New-to-me 1981 FI 2.0 Beta coupe. PO told me he had "recently" changed spark plugs, but doing them anyway. #1 - 3 came out without issue, but socket won't seat on #4. It feels like socket wall is too thick, but it worked fine on the others. From some angles, the plug looks somewhat crooked in the well but being new to the car, can't be sure. Is the #4 different than the others, or did the PO misthread the plug all to hell? Any advice welcome. Re: #4 spark plug resists removal - is this common or bad news? #4 is the same as the rest re well size and angle. Looks like a nasty cross thread to me unless he has actually used a different size plug? I have seen both size plugs used on Betas ('big' & 'small' I can't recall the mm off the top of my head). The last time I changed my plugs it was big socket for the old plugs, small socket to fit the new ones. Sometimes the bracket holding the engine steady bar makes access to this plug difficult with a plug spanner. I'd have a go after removing it. I did try all my plug sockets without the extension in place but none could get a toehold, so to speak. I just can't understand how someone could have even tightened it this much (ignoring the fact that the long threads make misthreads really obvious) as their socket would have been trapped. Thanks for the input. I may leave well enough alone for the moment, since I'm thinking a helicoil may be the end result here and I just don't have the energy today. Normally the plug sockets have a rubber sleeve to protect the fragile part of the plug, try a socket without the inner rubber if you have not already, may just give enough, also maybe help it along with slight tapping from a friendly hammer.....? Thanks for the thought, but the clearance problem appears to be fitting the socket between the plug and the well wall, not so much the socket itself. Nonetheless, have tried different sockets, some with a lining and some without. Sadly it Sounds very much like its cross threaded, No 4 is always the most likely cylinder to have that occur on.